Policing in America in the 21st century can be challenging for both police officers and citizens alike. 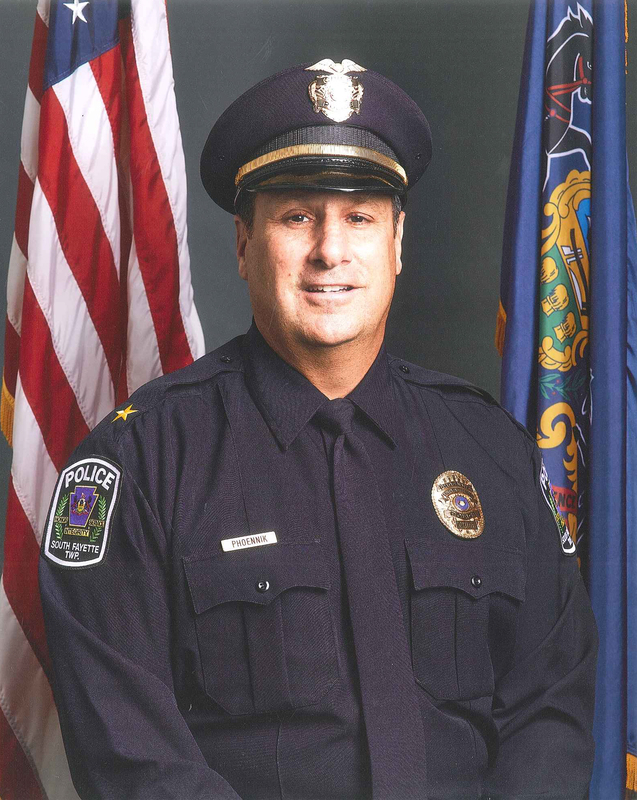 In South Fayette Township, residents come from a multitude of backgrounds, environments and cultures that we as law enforcement officers must be aware of and sensitive to. Similarly, it is helpful for the public to be aware of what influences police officers. Most police departments are understaffed and overworked, with officers running from call to call and at times becoming bogged down in endless mountains of paperwork. At times, officers can feel overwhelmed and underappreciated, and because of this just want to “get the job done” before moving on to the next task. Under such conditions, officers can become unintentionally insensitive to the people we serve. Furthermore, police training generally involves communicating with short, abrupt commands to direct people, and officers nationwide base the way they interact with the public on laws, statutes and ordinances. While this type of training helps officers fulfill their primary function to protect and serve, officers often tend to miss social cues or take into account differences in communication styles, backgrounds and experiences that influence individual citizens. However, in today’s world, citizens expect officers to be less routine and more sensitive to the needs of the public. That is one reason I believe in community immersion, which means having our officers attend community meetings, conduct bike patrols throughout our neighborhoods and trails, and communicate with our business owners and residents. This community-oriented approach has been adopted by many larger police departments, including the City of Pittsburgh. The South Fayette Township Police Department strives to be more than just a face in a patrol car. We provide programs to enhance communication with our community, such as Coffee with the Chief, Project Teddy Bear, Project Lifesaver, the School Resource Officer, Child Car Seat Installation Inspections, and the Drug Take-Back Box, to name a few. (Find a full list at www.southfayettepa.com/policeprograms.) These initiatives have proven to be effective across the United States in breaking down barriers between the police and the community. As always, we continue to strive to better serve and protect South Fayette Township. Thank you for your continued support.